No plans for V-Day? 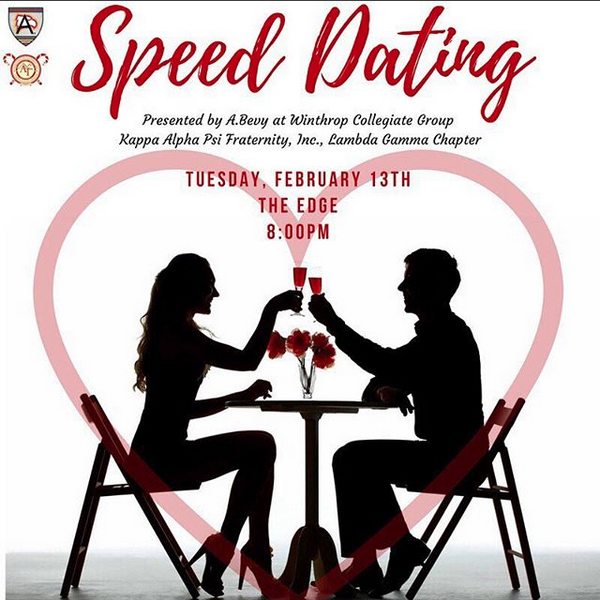 Come to our speed dating event and shoot your shot with someone new. Presented by A.Bevy at WU & The Lambda Gamma Chapter of Kappa Alpha Psi Fraternity, Incorporated.